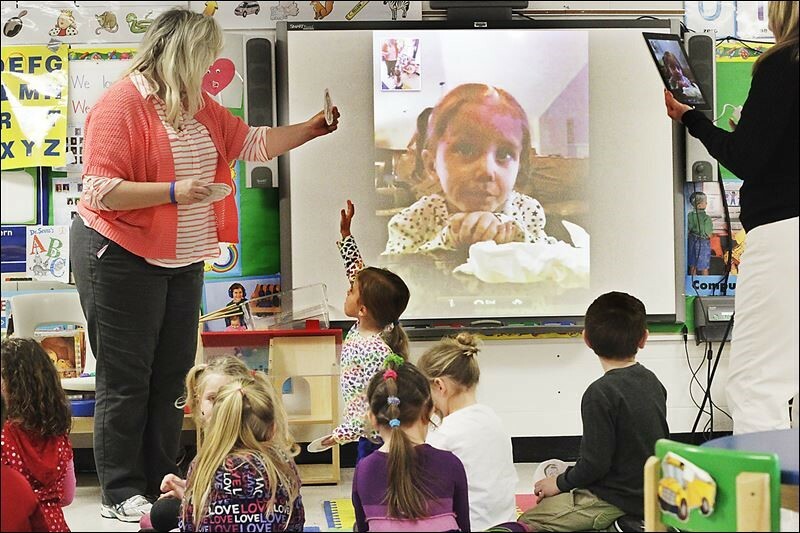 “Collaboration” In early education one of the primary developmental foundations are social-emotional skills. Children learn by engaging and participating dramatic play. The classroom should be filled with realia that is readily available and utilized. Teachers need to promote open-ended interaction and learning by discovery. Lessons should promote curiosity and creativity and encourage hands on problem-solving and social-skill development. 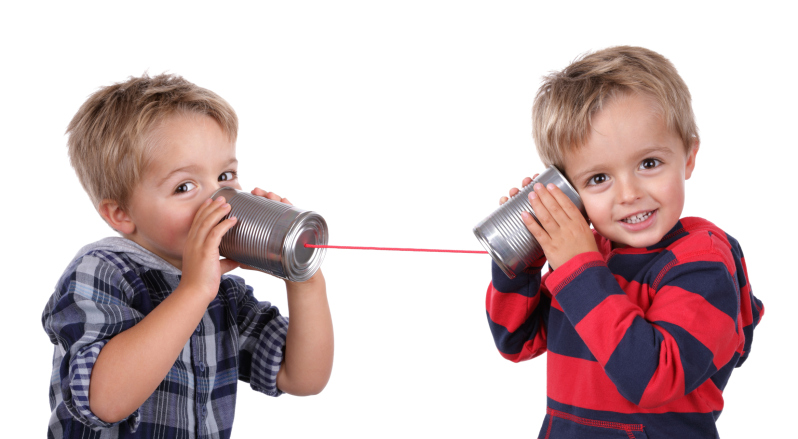 “Communication” Communication is yet another aspect of a child’s developmental foundation. 1. Self, which includes self-awareness and self-regulation, social and emotional understanding, empathy and caring, and initiative in learning. 2. 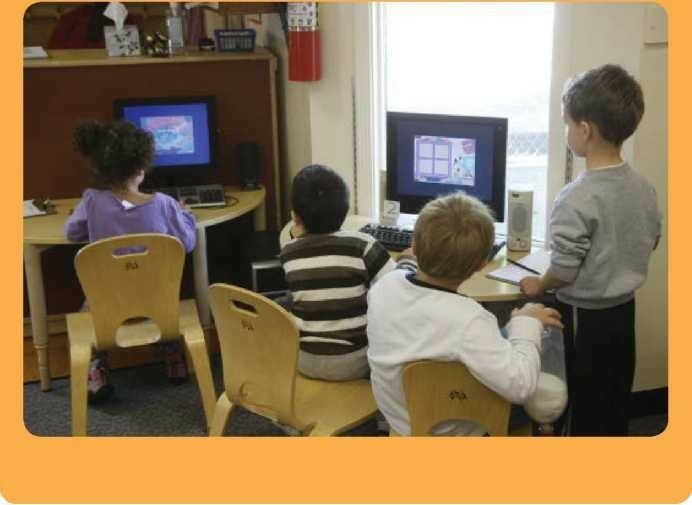 Social Interaction, which focuses on interactions with familiar adults, interactions with peers, group participation, and cooperation and responsibility. 3. Relationships, which address attachments to parents, close relationships with teachers and caregivers, and friendships. 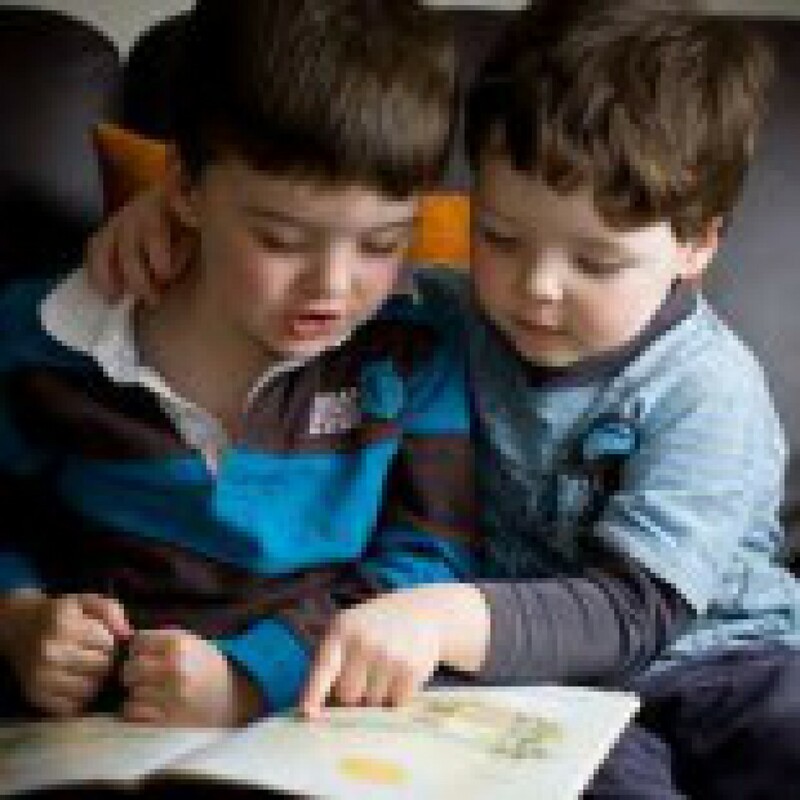 “Critical Thinking” Early childhood research supports the notion that during the first five-years of life, children are building their self-esteem and developing their foundation for problem-solving skills. As school districts convert to our digital society, it is becoming more common to see the implementation of digital devices classrooms. Many classrooms today, just as in the above photo are now equipped with interactive boards such as Smartboards and iPads or tablets and are incorporated throughout the school day. These experiences will be the start of their developmental foundation that they will carry with them through their academic career as well as their entire life.